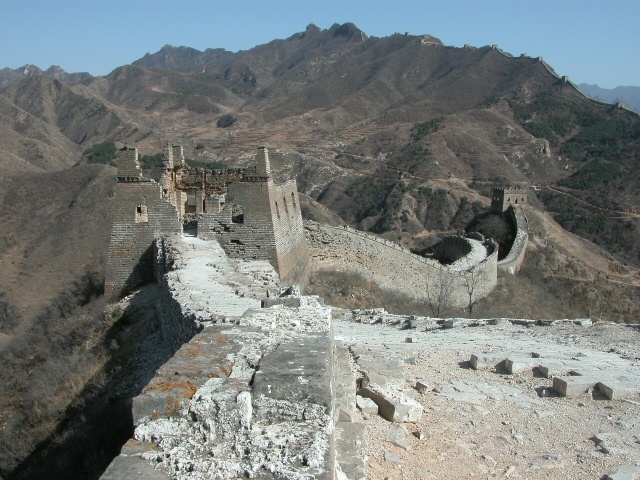 My favorite stop on my trip to China a few years back was the Great Wall of China at Simatai. I loved hiking along its crumbling ramparts, stopping occasionally to admire the view. This 5.4km-long section of the wall is approximately 120km northeast of Beijing, and much more authentic in nature than the more touristy location of nearby Badaling. 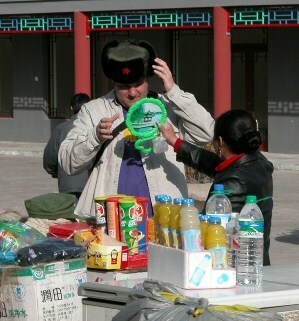 Even the souvenir salespeople had better kitsch and junk for sale than their counterparts closer to the capital city. Is it my style? Do I look as good as I think? Yes, yes…very good. Definitely a bucket list item. The Great Wall that is not the hat 🙂 I already have a hat.